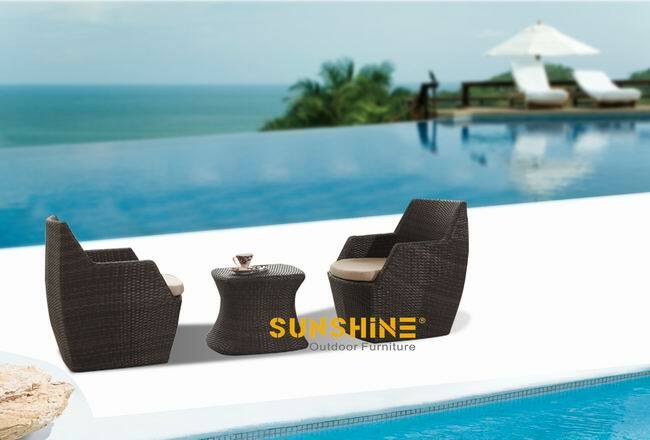 sunshine outdoor furniture is outdoor furniture manufacturer in China. We export garden furniture ,rattan furniture , wicker furniture ,patio furniture, garden furniture,wicker furniture ,garden rattan furniture to the world with Good quality and reasonable price.the prduct convers rattan chair ,rattan sofa , rattan dabyed ,rattan sun lounger ,rattan dining set and so on. CopyRight SUNSHINE OUTDOOR FURNITURE Copyright 2010 - 2011 All rights reserved. Please leave your message when we are offline, we will contact with you soon, thanks.